Service members and veterans with VA-backed loans have more options for financial assistance than other borrowers. But that doesn’t make them immune from disaster. While VA claimed to save more than 97,000 loan-holders from foreclosure in fiscal 2016, the department completed 18,519 foreclosures that year. Those with VA-backed loans who are facing financial issues should contact VA immediately; read more about what programs are available for beneficiaries in this situation here. The agency wants lenders to hold off for 270 days. When your mortgage is 30 days past due, the mortgage servicer can report the loan as delinquent to credit reporting agencies. After 36 days, the servicer must attempt to contact the borrower directly. If contact is made, the servicer should inform the borrower of any repayment or mitigation options. When the mortgage reaches 45 days past due, the lender is required to assign a staffer to the case who can answer any questions and work out potential repayment plans. A written notice is also required at this stage. If all is still not well after 121 days, the loan case can be moved to foreclosure attorneys unless an “active loss mitigation package” is in place, according to federal documents. This could include a Trial Payment Plan, where the borrower is asked to pay an lower amount over a period of time to test out a restructured mortgage. VA officials can assist with TPP setup. 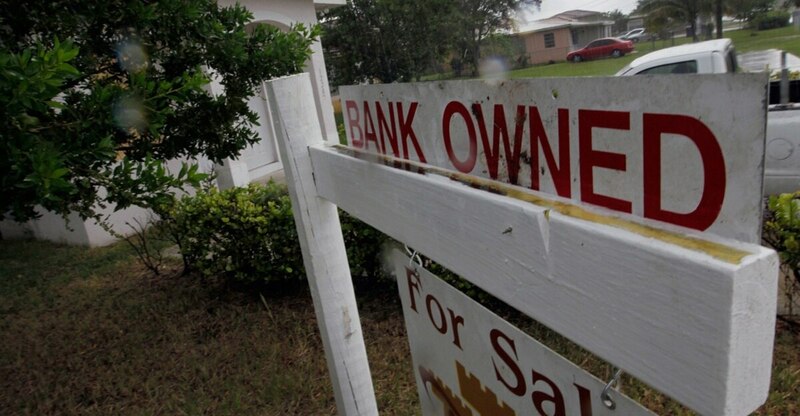 More details on the foreclosure process are available through the Consumer Financial Protection Bureau.